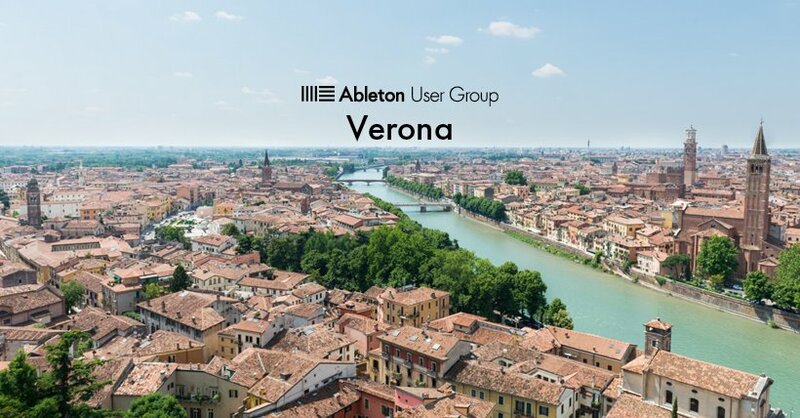 The Ableton User Group Verona is for those who are interested in making, learning and sharing their music with like-minded people. We aim to be an open and welcoming group for producers, performers, DJ, students and – in general – music lovers of all ages and levels of experience. The meetings will give you the opportunity to connect with people, find inspirations, and share your ideas in a friendly and welcoming environment.